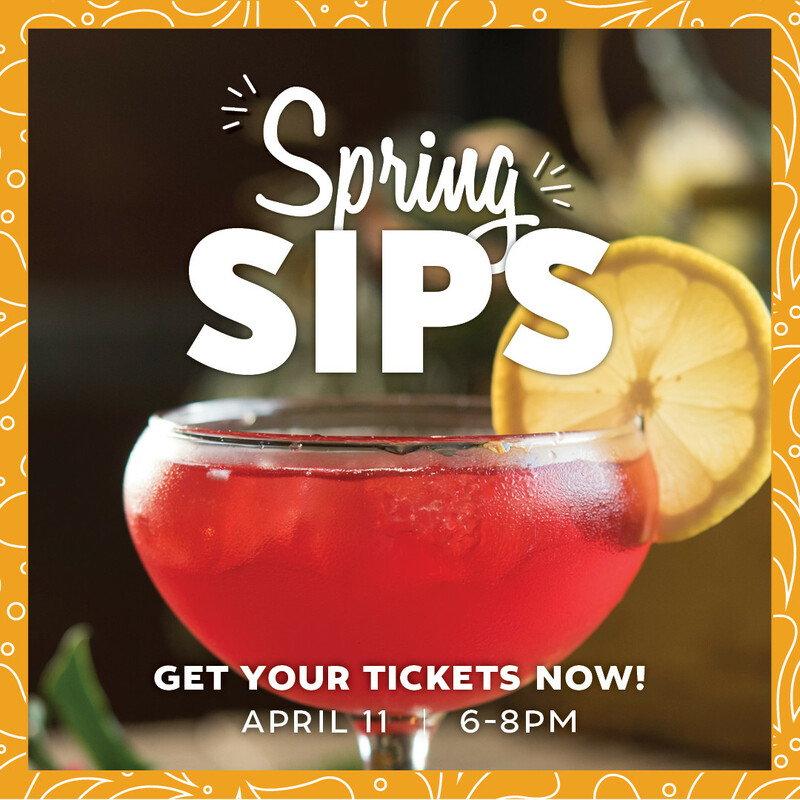 Get tickets to experience and taste our 2019 spring cocktail menu! And enjoy lessons from our mixologists on how to prepare them yourself! Each ticket purchase includes a FREE cocktail recipe book featuring The Mill's seasonal craft cocktails. Hope to see you there and Happy Spring!